Do you attend Kennesaw State, and are you looking to sell your used textbooks at the end of the semester? It's always better to find other students who need them instead of selling them back to the campus bookstore for a pittance. They will turn right around and sell them again for probably twice what they gave you. Using BookTrapper, you can post all your used books for sale at Kennesaw and find a buyer right away. Specify what semester they'll be available, and you can even provide a location such as a dorm or apartment so that other students can find you easier. Avoiding the campus bookstore at Kennesaw is almost always a better option, and you can sell online as well. BookTrapper is also a textbook price comparison engine, and it pulls price data from top book buyback companies online so you can find the best offer. We want to provide as much flexibility for the student when it comes to buying and selling college books. It's a huge expense in addition to everything college students are expected to pay for, and our goal is to help you save as much money as humanly possible. 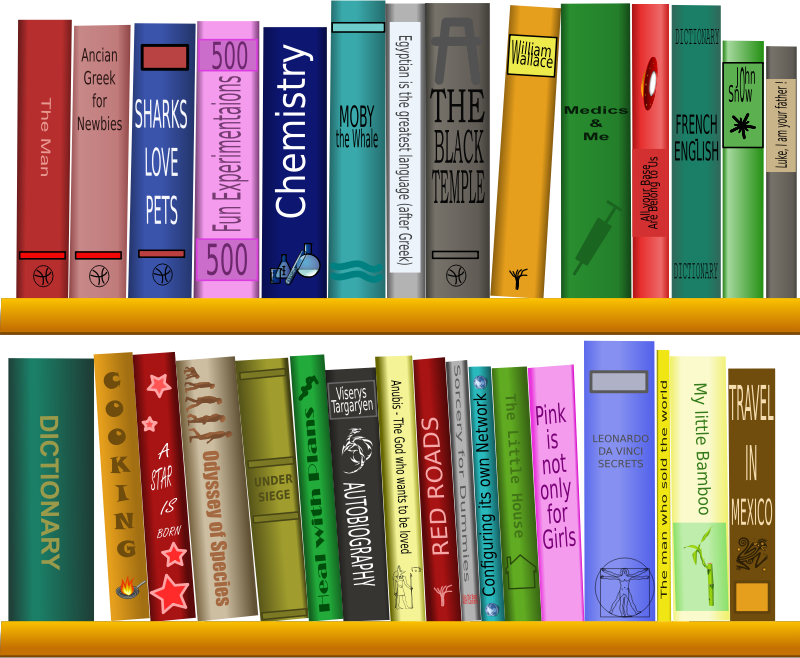 I would encourage you to share BookTrapper on Facebook - there are lots and lots of book exchange Facebook groups for college students, but BookTrapper works so much better - it's a full featured solution. Let's get off the Facebook groups and start using BookTrapper for trading books with your classmates.